Paradise Palms: R.I.P. 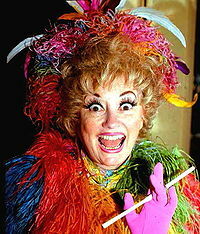 Paradise Palms resident: Phyllis Diller. R.I.P. 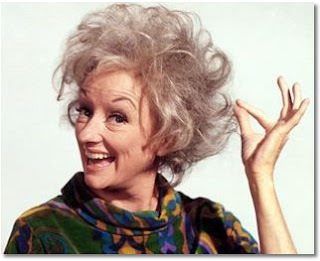 Paradise Palms resident: Phyllis Diller. Phyllis Diller (July 17, 1917 – August 20, 2012) was an American actress and comedienne. She created a stage persona of a wild-haired, eccentrically dressed housewife who made self-deprecating jokes about her age and appearance, her terrible cooking, and a husband named "Fang", while pretending to smoke from a long cigarette holder. 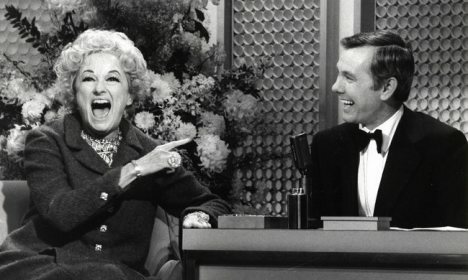 Diller's signature was her unusual laugh. She lived at 1515 Cayuga Pkwy in Paradise Palms. Diller began her career working at KROW radio in Oakland, California, in 1952. In November of that year, she began filming a television show titled Phyllis Dillis, the Homely Friendmaker. Throughout the 1960s, she appeared regularly as a special guest on many television programs. For example, she appeared as one of the What's My Line? Mystery Guests. The blindfolded panel on that evening's broadcast included Sammy Davis, Jr., and they were able to discern Diller's identity in just three guesses. Also, Diller made regular cameo appearances making her trademark wisecracks on Rowan and Martin's Laugh-In. Self-deprecating to a fault, a typical Diller joke had her running after a garbage truck pulling away from her curb. "Am I too late for the trash?" she'd yell. The driver's reply: "No, jump right in!" Diller prided herself on keeping her jokes tightly written and boasted that she held a world record for getting 12 laughs a minute. Though her main claim to fame was her stand-up comedy act, Diller also appeared in many films including a cameo appearance as Texas Guinan, the wisecracking nightclub hostess in the 1961 film Splendor in the Grass. She appeared in more than a dozen, usually low-budget movies, including several with Bob Hope. 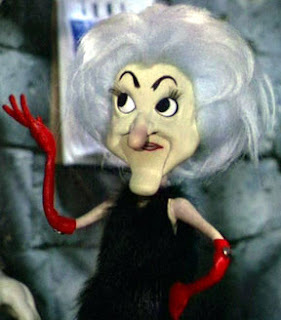 In 1967 she did voice work as The Monster's Mate in the Rankin/Bass animated film Mad Monster Party , co-starring Boris Karloff. In 2003, after hearing of the donation of Archie Bunker's chair to the Smithsonian Institution, Diller opened her doors to the National Museum of American History and offered up some of her most iconic costume pieces and her gag file, a steel cabinet with 48 file-drawers containing more than 50,000 jokes and gags typewritten on index cards by Diller during her career. 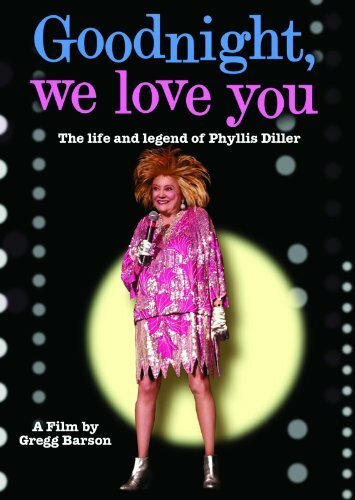 In 2005, Diller was featured as one of many contemporary comics in a documentary film, The Aristocrats. Diller, who avoided blue comedy, did a version of an old, risqué vaudeville routine in which she describes herself passing out when she first heard the joke, forgetting the actual content of the joke. 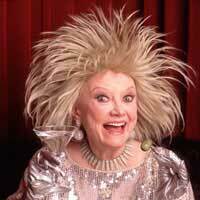 Phyllis Diller died in her Brentwood, California home at the age of 95 on August 20, 2012 from natural causes.